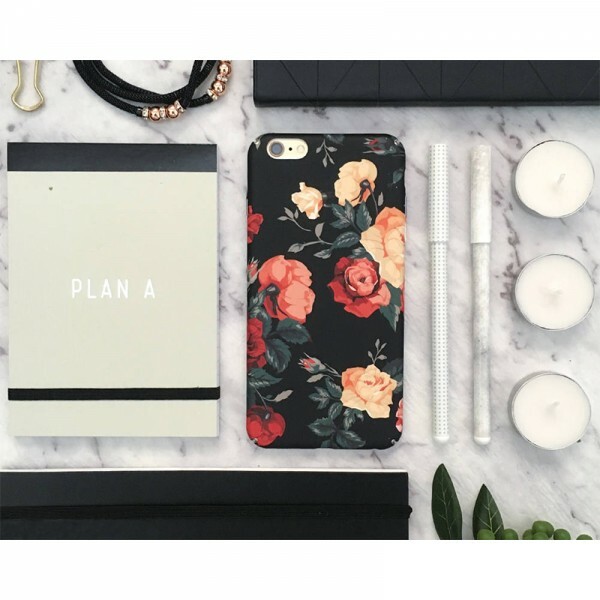 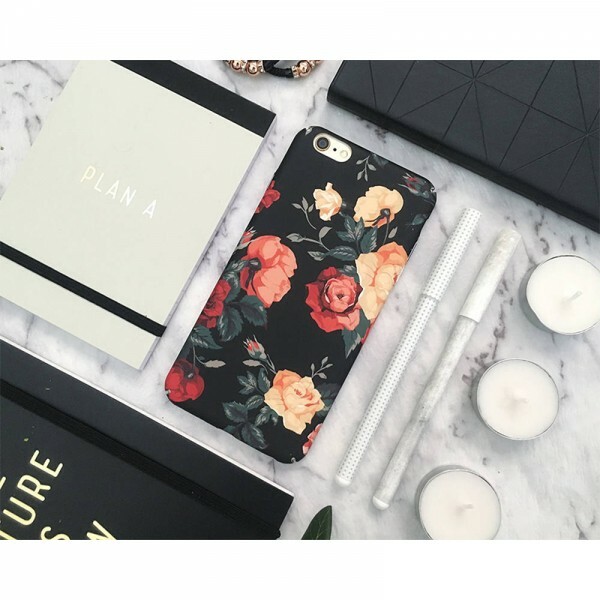 Defend your phone against dust and shock with our silicone Roses Flowers iPhone case. 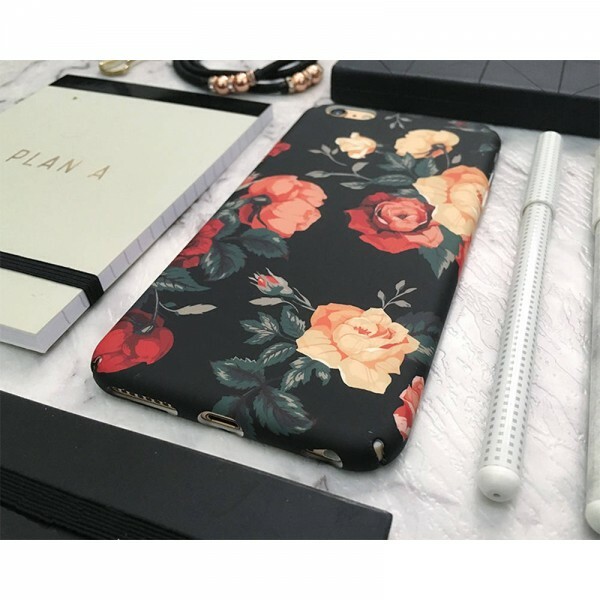 Shop this protective cover today and get one free out of four cases. 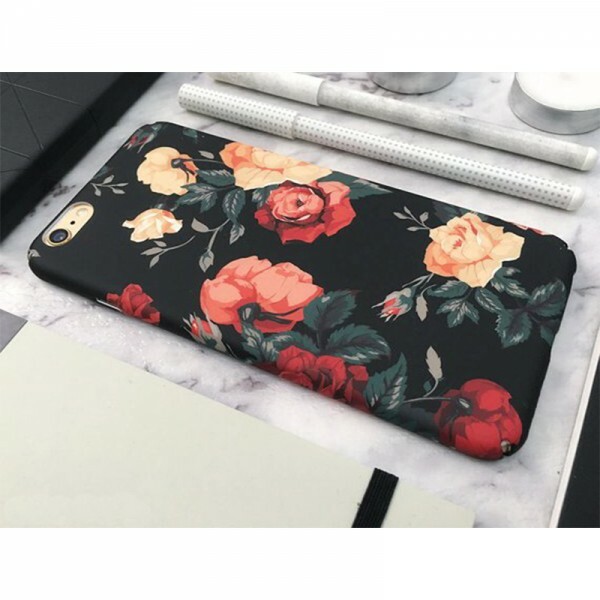 Available with 6/6S, 6/6S Plus, 7/8, 7/8 Plus and iPhone X. 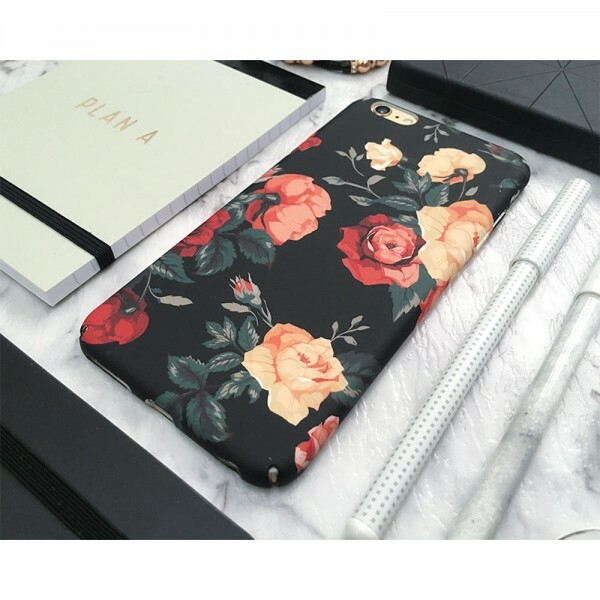 Question about Roses Flowers iPhone Case is Successfully Submitted.